Much controversy surrounds using medications to control hyperactive children. Drugs designed to control these children are dangerous, unpredictable and are not getting to the cause of the child’s problem. One question that should be asked is this. Why are so many more children today being diagnosed with ADHD over just a decade or two ago? Are there really that many more “problem” children today over a few years ago? Many contemporary researchers and authors are suggesting the rise in diagnosis of ADHD is due to several factors. These factors include diet, long term adverse results of medications and immunizations, and neurological factors from interference to the nervous system. All of these suggestions negate the use of chemicals to correct the fundamental malfunction. In other words, many experts are suggesting other means of dealing with the problem rather than drugging the child. 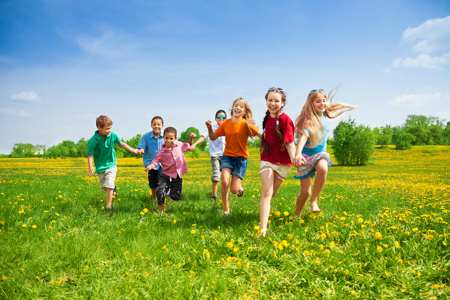 Chiropractors have long maintained that neurology plays a strong part in hyperactive children. The medical approach often consists of drugs to affect the function of the nervous system. The chiropractic approach is removal of interference from the nervous system to allow proper function. Chiropractors recognize this interference comes from factors such as diet and subluxations. It is the subluxation aspect of the interference to the nervous system that chiropractic is most concerned with in a hyperactive child. Chiropractors work to remove subluxations, thereby eliminating interference to the nervous system and allowing the hyperactive child to neurologically function normally. With this approach, as well as attention to diet and other toxins, chiropractic has offered many families an alternative to potent and dangerous drugs for the hyperactive child. Questions? Concerns? Give Inline Chiropractic Group a call now and put your mind at ease.